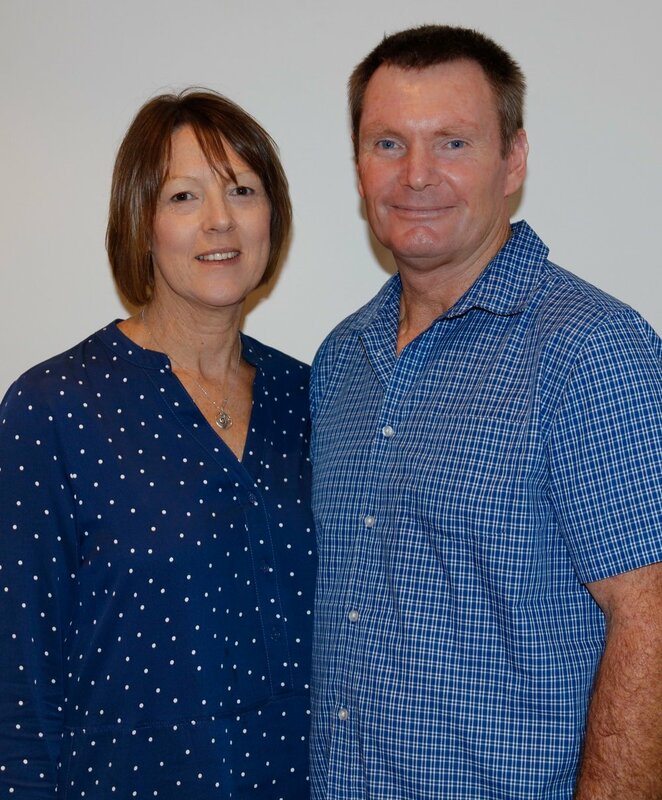 OVERVIEW AND LINKS TO LIFE CHURCH MOOROOPNA MISSION PARTNERS. We have the privilege to partner with these missionaries to see great things happen in people’s lives, locally and around the globe. Your prayers and giving, either in the mission offering envelopes on the 1st Sunday of the month or by direct debit, empower these ministries. In 2008, the Davidson family moved to Carnarvon, WA, to plant a culturally relevant Aboriginal church. Their vision was to see the church have Aboriginal people lead the services and preach the gospel to their own people. Aboriginal Christian men and women standing strong for Jesus in their community and town, showing the way for their children. We serve, with partners, as the voice and hands of Jesus; transforming and equipping individuals and communities. Reach Beyond Australia has been transmitting from far North West Australia to the Asia Pacific region through short wave radio and today broadcasts programs for 6 hours a day in 31 languages, including 20 South Asia languages. 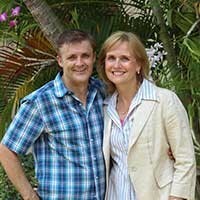 Tim and Bronwyn have served in Thailand with The River Team since 2007. Their main role is to help initiate and facilitate the launch of new works and ministry areas through daily mentoring/ life coaching of Thai team members and volunteers and developing and implementing programs and strategies to bring about transformation of whole communities. They have ministered to thousands of kids, trained hundreds of school teachers and principals, facilitated short-term mission trips for teams and have encouraged and trained numbers of rural Pastors. 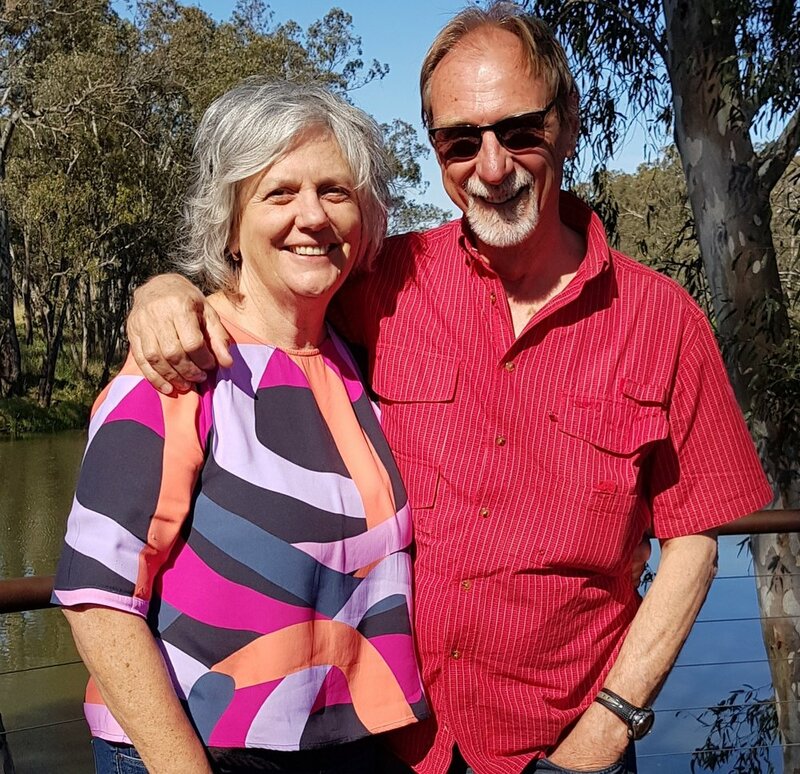 Ian and Bev have worked in East Timor since 2004. Their aid organization, Timor Link-up, undertakes humanitarian aid projects to the ‘poorest of the poor’ with livelihood loans for small businesses and building programs. Timor Link-up also partner with the local Timorese AOG church to assist financially and practically, empowering them in their outreach programs in remote districts.